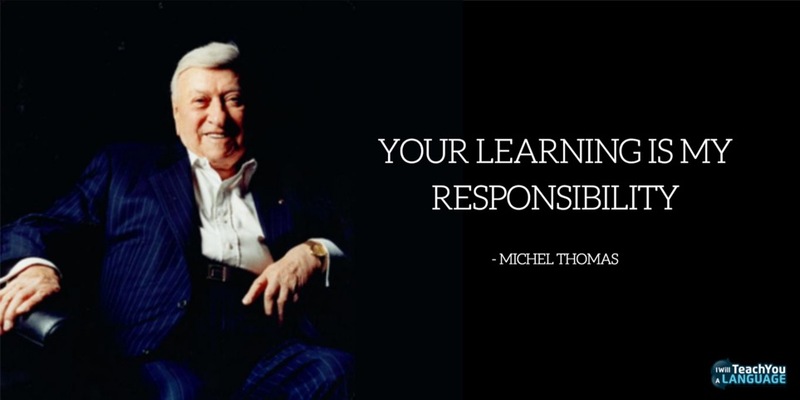 Michel Thomas is one of the best-known language teachers of all time. His language courses are supremely popular, and his teaching method has a “magic” to it that seems to make language learning easy for many people. But, he was a highly secretive person. In fact, for many years, he refused to talk to anyone about his method, and only taught behind closed doors. So, how was it, that he was finally convinced to make his courses available to the world, and create his first published material? This is surely one of the most fascinating language stories ever told… and I'm delighted to be able to discuss this on the podcast and in these interview notes. 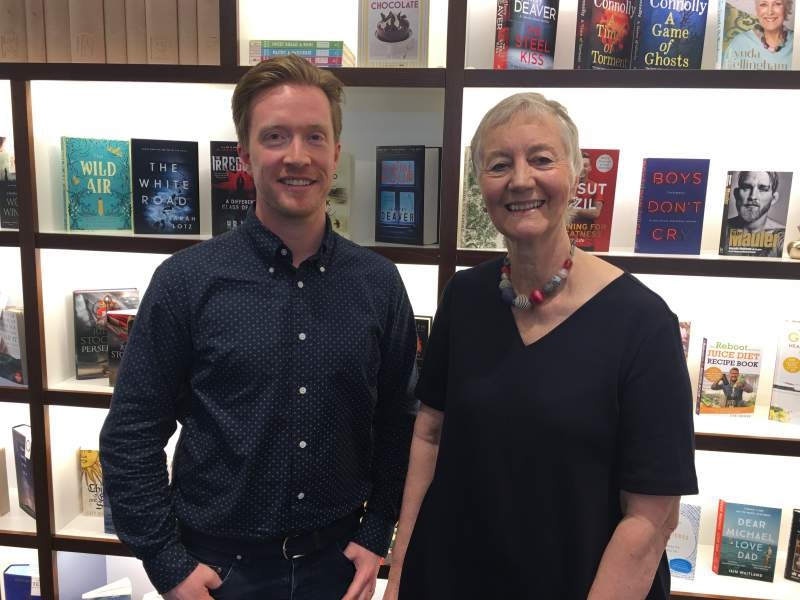 You see, it all began in the late 1990s, when Sue Hart (pictured above) was Commissioning Editor at Teach Yourself Languages. One day, out of the blue, she received a phone call from Michel Thomas himself. As the new commissioning editor at Teach Yourself Languages in the late 1990s, Sue discovered a memo from a colleague attached to a tape in a filing cabinet. Michel would teach the core lessons, but he did bring in teachers to help students with vocabulary practice etc. Each time he taught a course, it was different. He was a master at responding to the students. Michel never put anything in writing – there was no written record of any discussions throughout the entire negotiation. He didn’t write or respond to letters. Everything had to happen face-to-face. He would travel to the UK two or three times per year (always first class, always staying in the best hotels! ), and they would meet often to discuss the project, always very informally, as nothing was in writing. They had no idea whatsoever how the recordings would work, as nothing had been revealed by Michel! An advert was placed in the Daily Telegraph asking for volunteers. They were inundated with responses! The recording of the first course took place over two days – 8 hours each day. Michel taught straight through, without the need for a break. He had no notes during his teaching. Sue never spoke with Michel about how he learnt his languages. He claimed to speak 10 languages, and Sue remembers hearing him speak at least 7. He said language learning is one of the most alien processes the brain can undertake, and that’s why he chose to work with language. To view Michel Thomas' language courses on Amazon, click here. Did you enjoy the story? If you have any comments, or questions for Sue, please leave them below!